It’s your home, don’t let bugs bug you! 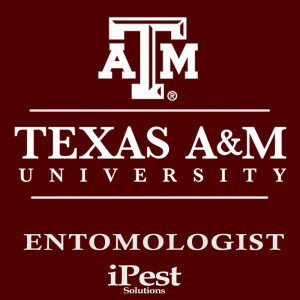 As we enter into the spring and summer, pests just become a fact of life. Don’t let pest problems use up your precious time. Allow the knowledgeable professionals at iPest to handle everything! 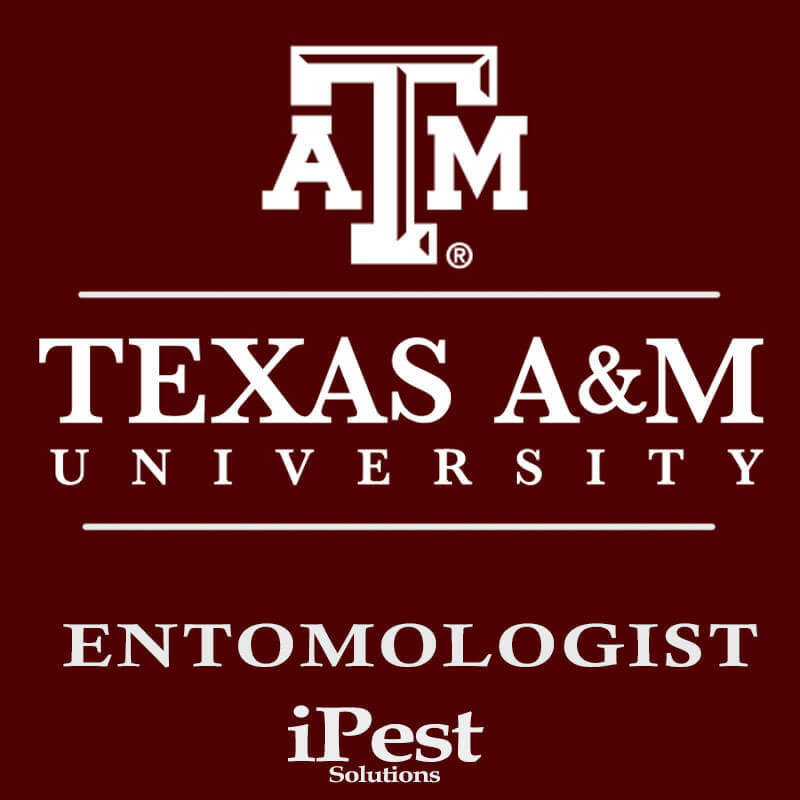 With more than 20 years experience and a degree in entomology (the study of insects), owner John Fell strives to make pest problems a thing of the past for you. 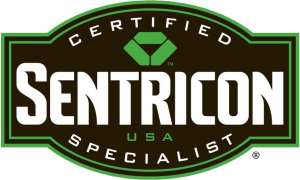 As a Waco native, John knows first hand the problems we face in Central Texas and has the knowledge and experience to control all of the pest problems we face! Call or make an appointment online today! https://www.wacopest.com/wp-content/uploads/2018/04/ipest-solutions-logo.png 0 0 John https://www.wacopest.com/wp-content/uploads/2018/04/ipest-solutions-logo.png John2015-04-13 09:35:442019-01-25 02:35:33It's your home, don't let bugs bug you!